The menu music was enough to get this game a mention on this list. 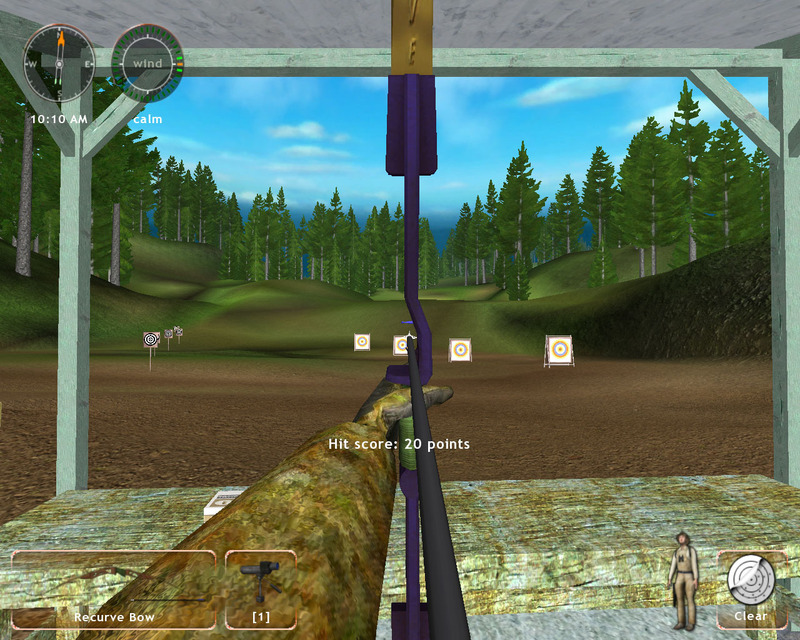 We’re going old school here, the graphics have not stood the test of time but there are a 110 missions to complete in Hunting Unlimited 2010. 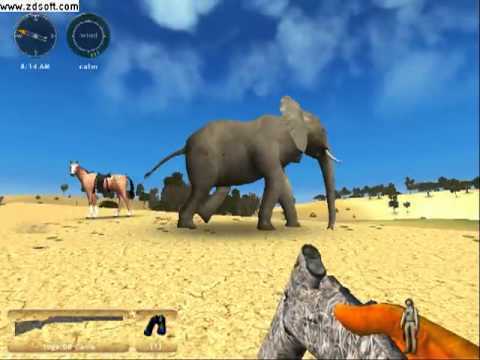 Across these missions you can hunt a plethora of animals, you have your easily startled red deer and moose, your hard to take down grizzlies as well as lumbering giant African elephants. 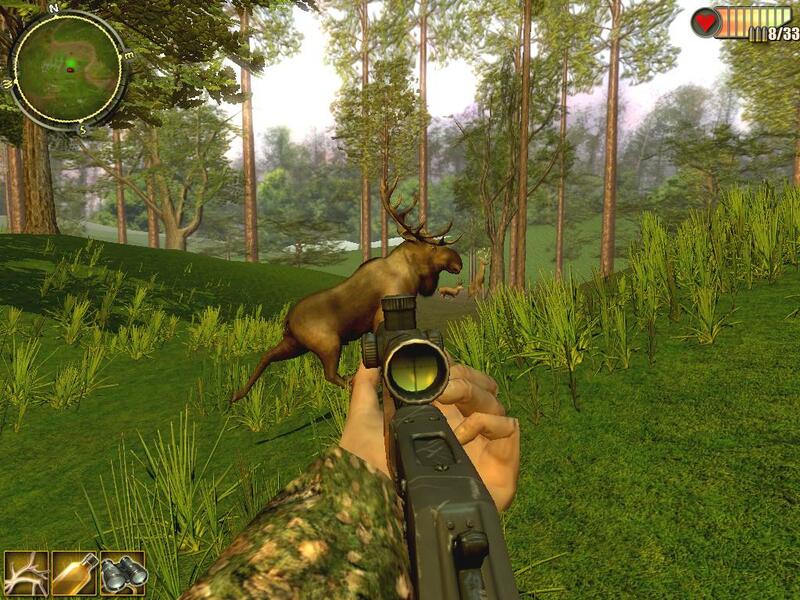 If you can look past the blocky graphics there is still a very good hunting game at the heart of this platform and the maps are enormous. To answer your question; yes, you can kill yourself by driving a quad bike off a cliff. 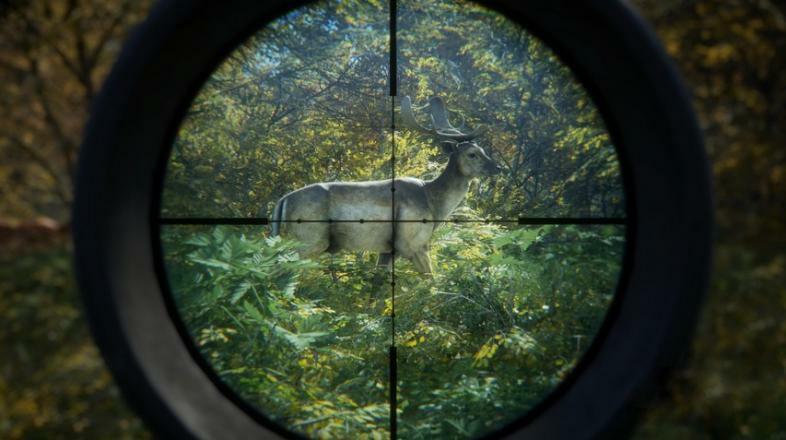 And for the gamer that finds virtual hunting objectionable we have inanimate targets.